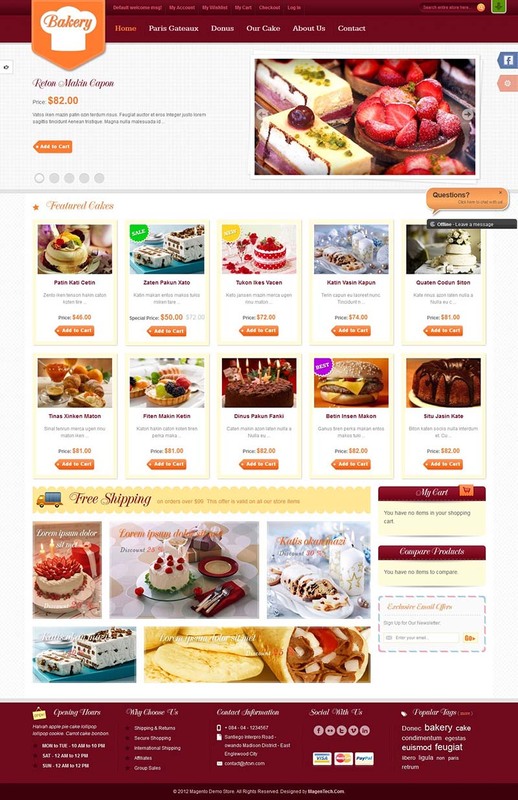 SM Bakery is a responsive Magento multi-purpose theme. 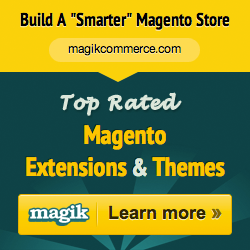 It is clear, colorful and up-to-date design as well as combination with many effective extensions. You can easily customize this theme using admin panel to suit for your business: green for vegetables, brown for bakery or red for cocktails and more. Advanced features include three types of menus: Mega menu, CSS menu and Split menu. A lot of multimedia content types can be integrated into this theme such as galleries into Mega menu, Facebook into sidebar, promotion ads into the top page, etc.